South African Airways announced that it is likely to resume flights between Johannesburg and Blantyre, Malawi, on February 2, 2019. On 18 January, South African Airways took a decision to cancel flights between the two cities after the audit process conducted at the Chileka International Airport in Blantyre confirmed that the airport was not fully compliant with minimum standards required for the airline to operate in line with its licensing conditions. 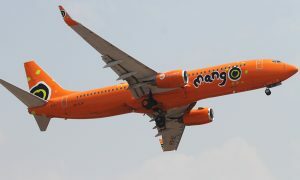 “We took steps immediately after we suspended operations to Blantyre and dispatched personnel from our head office to augment our staff in Blantyre to attend to the audit findings to ensure compliance with our licensing conditions,” said South African Airways Spokesperson, Tlali Tlali. 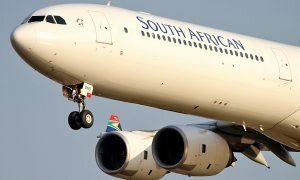 South African Airways put together a Corrective Action Plan and submitted it for consideration by its regulator, South African Civil Aviation Authority (SACAA). 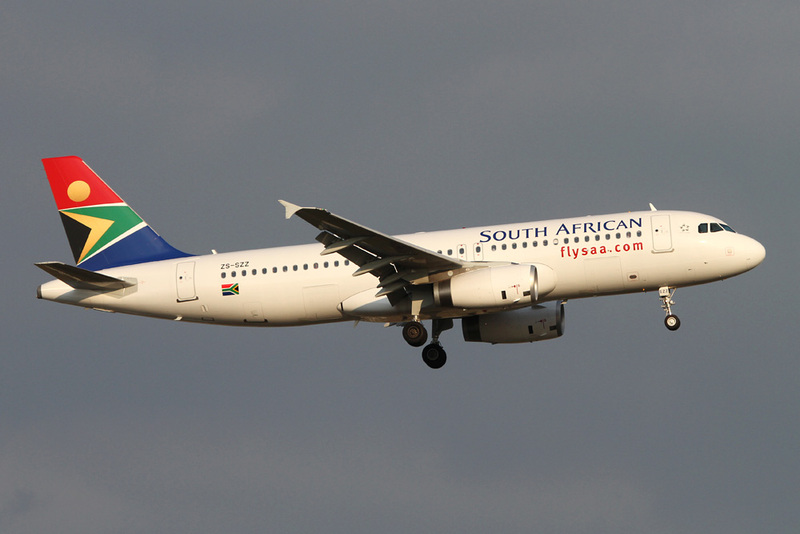 On Thursday, South African Airways notified SACAA that the remedial interventions have been implemented. South African Airways operates a three weekly service between Johannesburg and Blantyre (Mondays, Wednesdays and Saturdays). 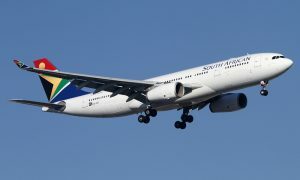 South African Airways will confirm the date for the reinstatement of the service SACAA has granted permission to resume flights. It is anticipated that flights will resume on Saturday, 2 February 2019.